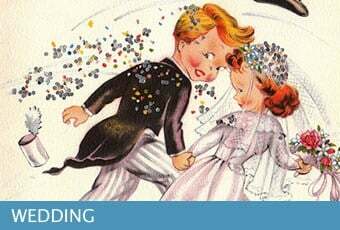 Wedding Shower Card Messages: A wedding brings a lot of fun activities for those involved. 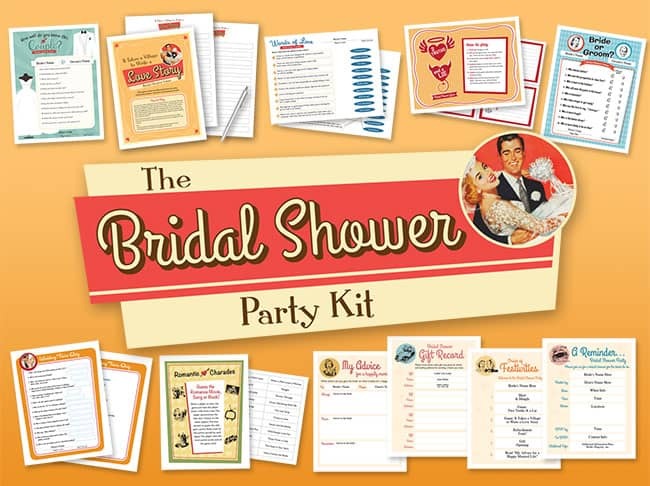 One such activity is the wedding shower or bridal shower. Gifts are customary, and it helps to have the perfect words to write into a card or note. Here are some wedding shower card messages suggestions. We can’t say how excited we are for you two! From the first day I saw you two, I knew that you were meant for each other. As we toast, I’d like to wish you two all the best in life. Here’s to a wonderful and memorable day. We hope that the next few weeks and especially the big day are stress-free. The best is yet to come! Enjoy every moment along the way. Wishing you all the best during this busy time. Enjoy the big day and we know that things work out great. Here’s a Bridal Shower Checklist from Real Simple. Congratulations on finding someone special. We hope the next few weeks are all sorted and stress free leading up to the big day. Wishing you a wonderful ceremony. Most warm and hearty congratulations on this pleasant occasion and day. May your marriage life shower you abundantly with joy and happiness. May your companionship grow sweeter as your love for each other blooms brighter with each passing year. Congratulations on your wedding. The big day and perhaps more importantly the honeymoon is just around the corner. Wishing you all the best during this busy time. Through your wedding to your marriage life, the greatest wish we could ever wish you are happiness. Wishing you both everlasting happiness in your today, tomorrow and forever as husband and wife. Congratulations. If you have any other wedding shower card messages you like, please let us know. You’re on Wedding Shower Card Messages.